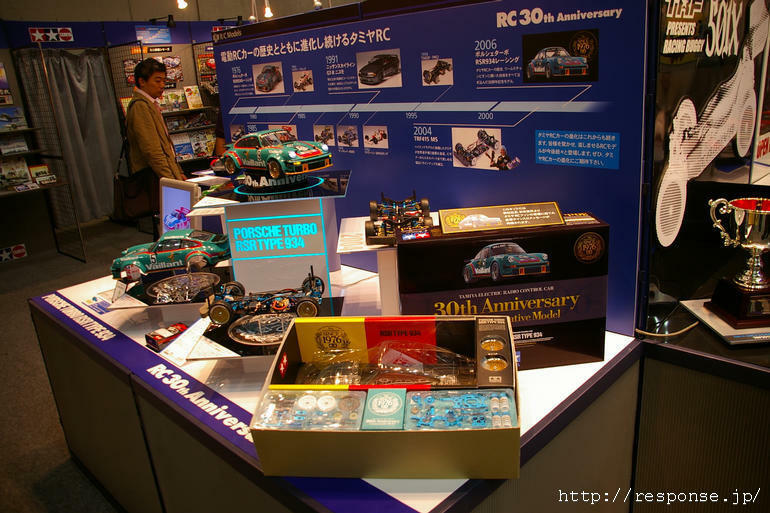 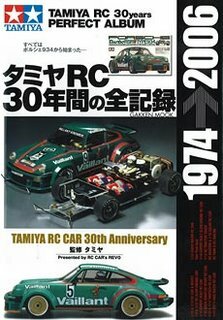 This entry was posted in Tamiya Company on December 30, 2006 by admin. 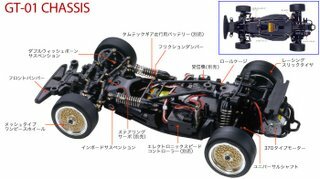 The race-spec chassis used by Tamiya Racing Factory driver Mark Rheinhard to multiple event wins around the world is now available to the masses. Now, R/C fans worldwide can get a taste of the TRF415MSX Mark Rheinhard Edition’s awesome performance at a more affordable price. 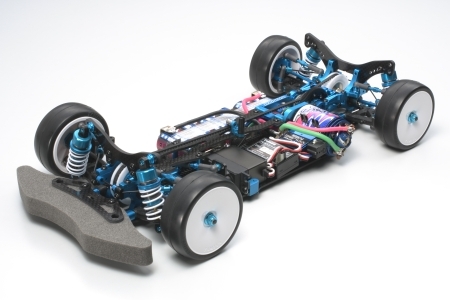 Utilizing more commonly available parts for increased practicality, this chassis still remains faithful to the features of its more potent sibling and is a perfect addition to the weekend racer’s arsenal. High-quality assembly kit chassis based on the TRF415MSX Mark Rheinhard Edition. 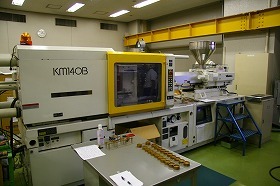 Equipped with Front One-Way and Center One-Way Units as standard. 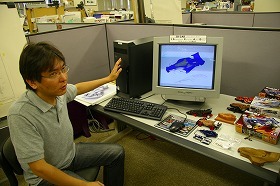 Parts for the air scoop to allow for more efficient cooling are included. 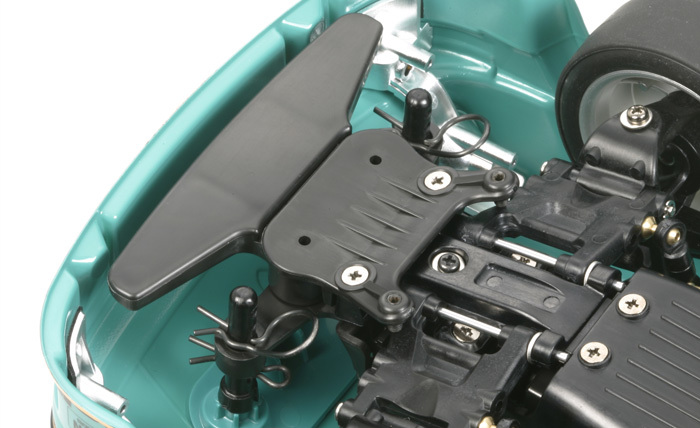 A differently shaped upper deck, a lower deck with a different thickness, and steel screws are some of the features that help reduce costs while maintaining race performance. 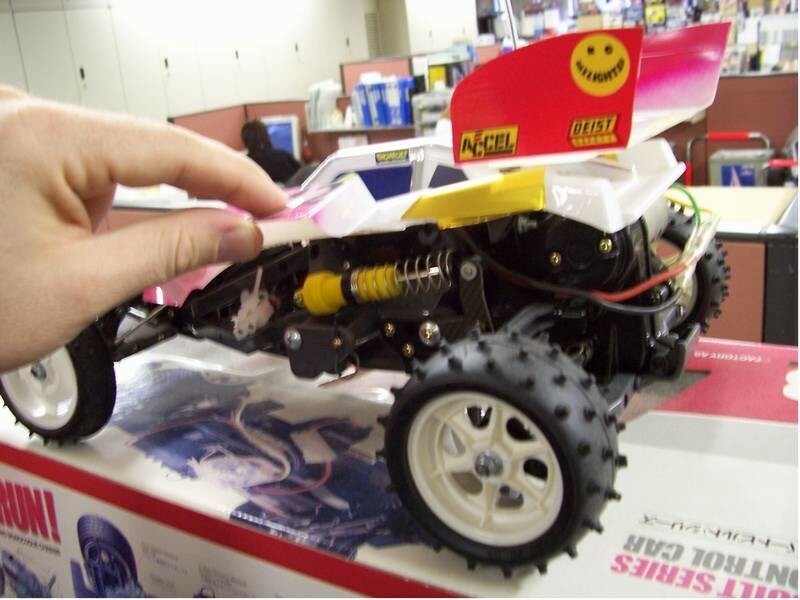 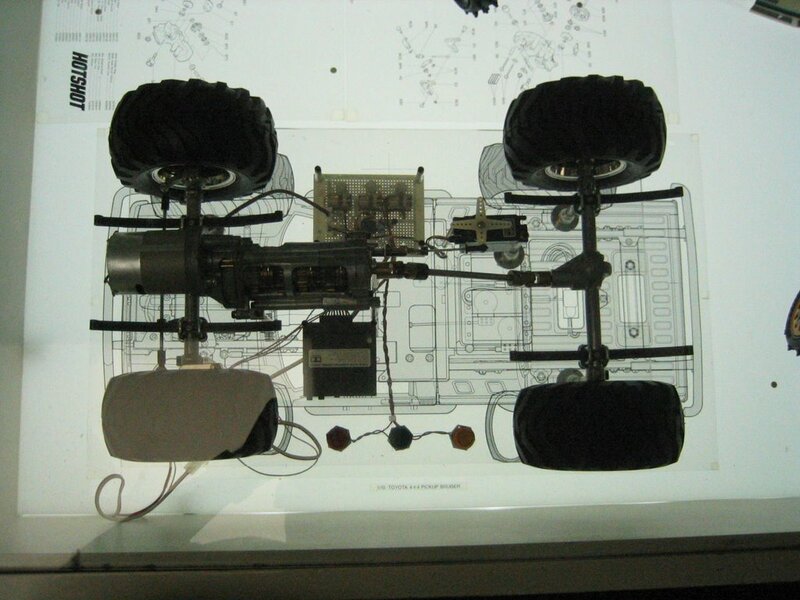 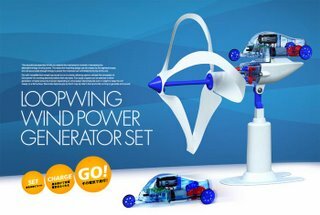 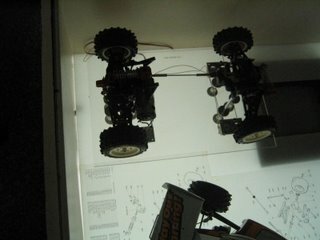 Body, tires, R/C system, motor, and battery are available separately. This entry was posted in Future Releases on December 26, 2006 by admin. This entry was posted in Future Releases on December 21, 2006 by admin. This entry was posted in Future Releases, Vintage on December 21, 2006 by admin. This entry was posted in Tamiya Company on December 18, 2006 by admin. 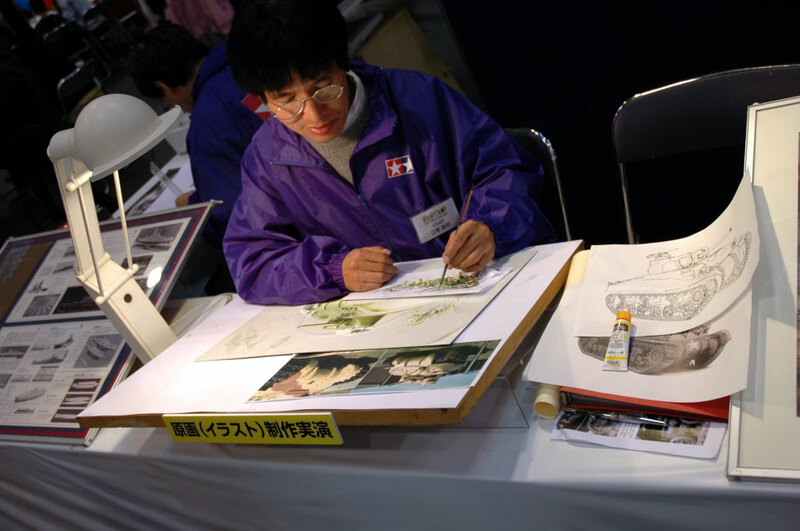 This entry was posted in Tamiya Company on December 15, 2006 by admin. 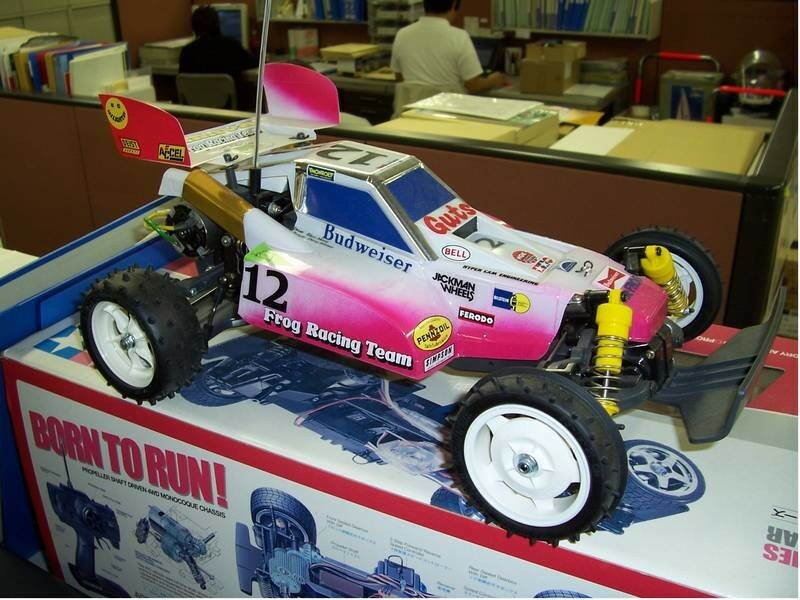 This entry was posted in Tamiya Company on December 13, 2006 by admin. 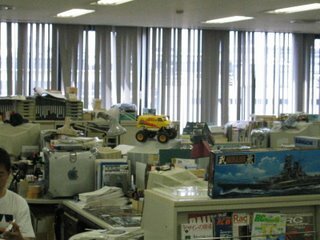 This entry was posted in Future Releases on December 11, 2006 by admin. 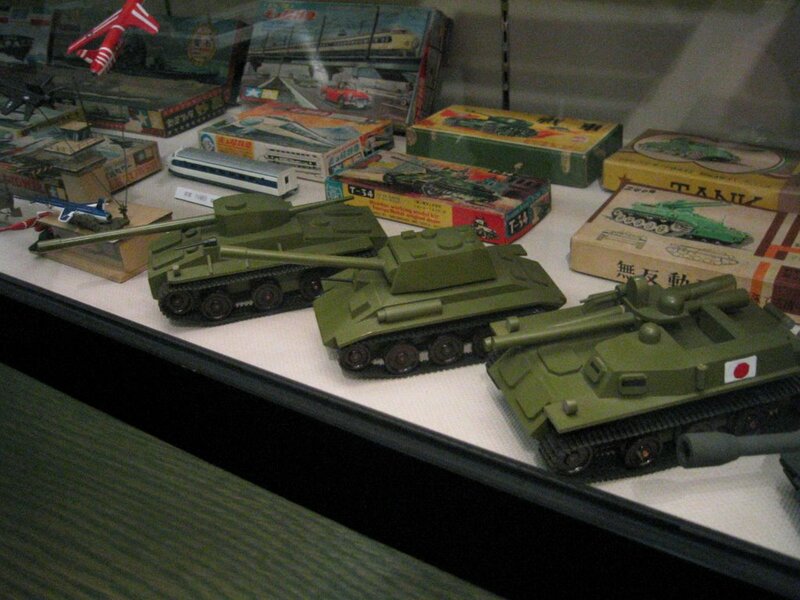 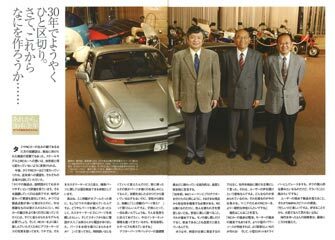 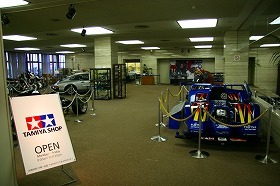 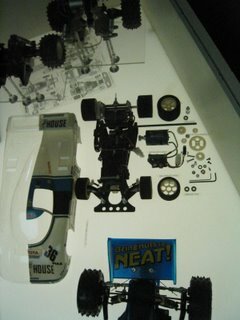 This entry was posted in Tamiya Company, Vintage on December 8, 2006 by admin. Weird mix of parts, attempt of future Frog? 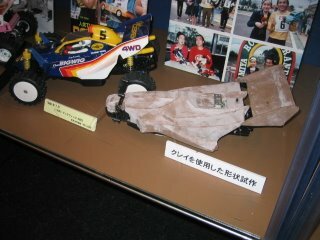 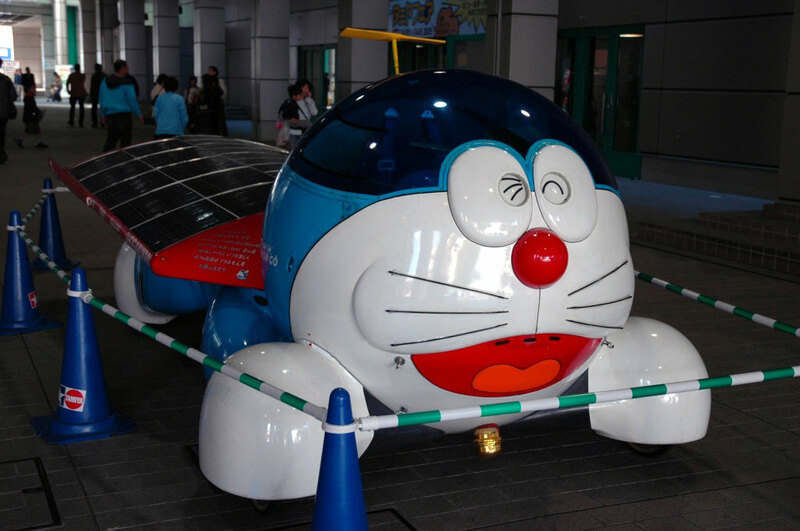 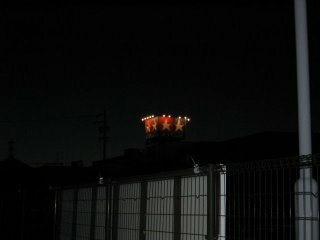 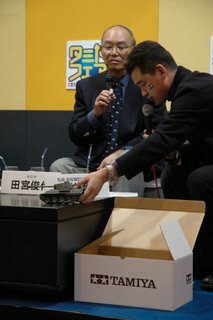 This entry was posted in Tamiya Company on December 6, 2006 by admin.